Uglyworld #967 - Babo Time (Project BIG 36-365), originally uploaded by www.bazpics.com. I tells you somethings, I nevers in my wilderest dreamers thinked that ones day I would ends up being ons the faces of a clocks, checks it out, I am amazered bigs time, why they choosered me is beyonds my own comprehensions!!! 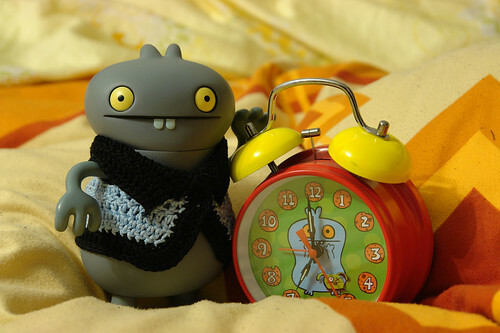 I will always uses this clocker now for tellings the time, whether is fors breakfasters, lunchers or dinners and evens for cookies time - from now ons it is alls Babo Time!! !